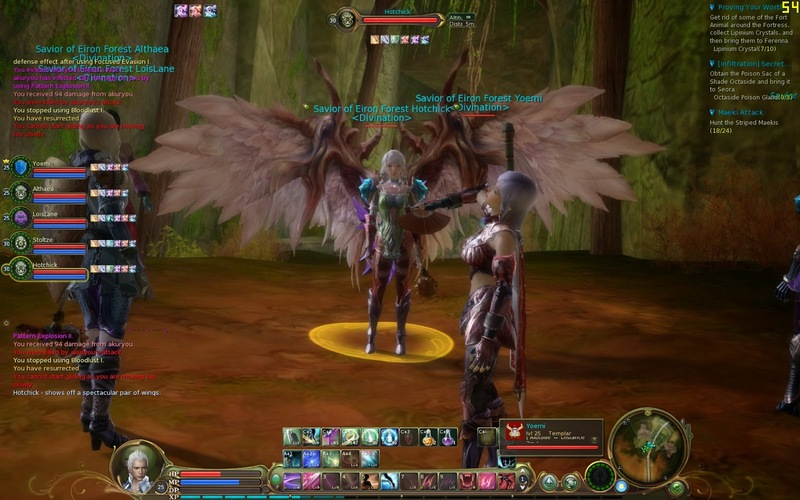 The Mentor/Pupil or Mentor and Discipline as well as any other names this feature may be called on different MMORPGs is an incredibly useful MMORPG Feature for almost any MMORPG. What the Mentor/Pupil system does is allows high level players to offer help to lower level players. This is usually in the form of power leveling, where the Mentors kill high level monsters and allow their Pupils to gain a share of the exp. Now this doesn't usually reduce the exp that the Mentors get, in fact it increases the exp in some MMORPGs and it also offers the Mentors certain rewards for leveling their Pupils. Not only does this encourage players to interact with each other but it also gives lower level players a chance to catch up to the more seasoned players. So with this feature, everyone benefits, the Mentors gain extra rewards, while the Pupils get power levelled for free.